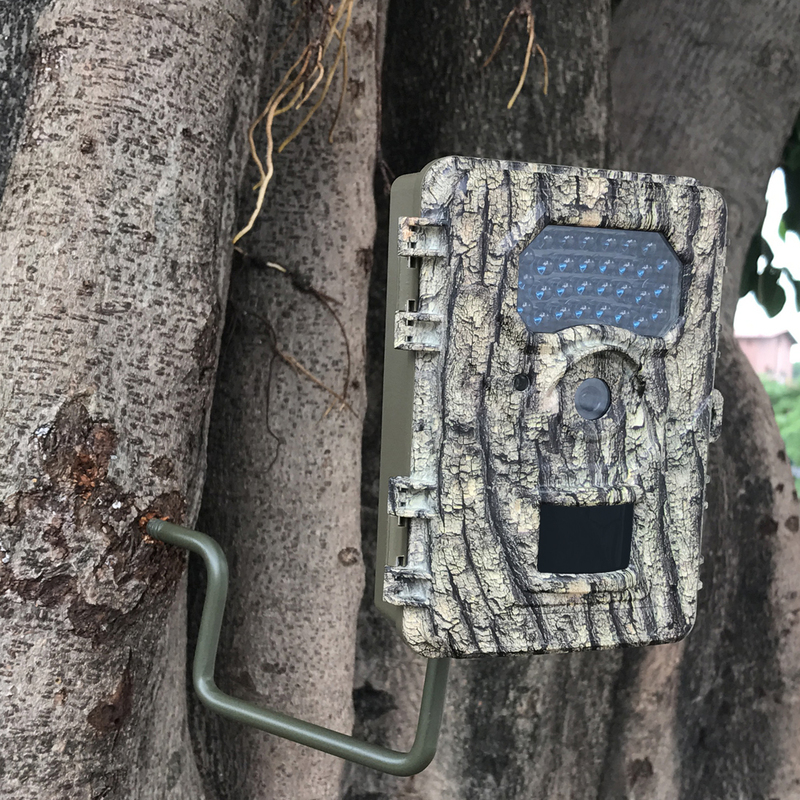 Product categories of Wildlife Trail Camera, we are specialized manufacturers from China, Wildlife Trail Camera, Wildlife Best Trail Camera suppliers/factory, wholesale high-quality products of Travel Photography Camera R & D and manufacturing, we have the perfect after-sales service and technical support. Look forward to your cooperation! The great advantage of Wildlife Trail Camera is that they can record very accurate data without the photographed animal. These data are superior to human observations, because they can be reviewed by other researchers. Wildlife Trail Camera minimally disturb wildlife and can replace the use of more invasive survey and monitoring techniques such as live trap and release. 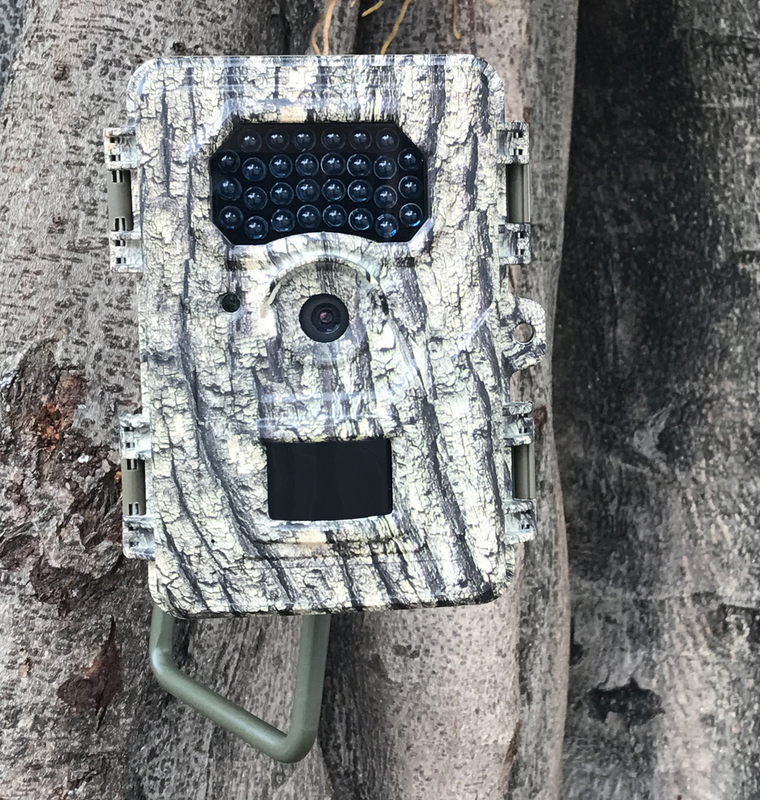 Wildlife Trail Camera operate continually and silently, provide proof of species presence in an area, can reveal what prints and scats belong to which species, provide evidence for management and policy decisions, and are a cost effective monitoring tool. Infrared Flash Trail Camera has low disturbance and visibility.